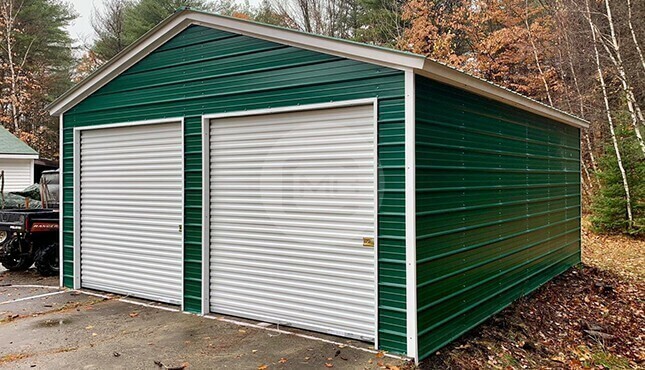 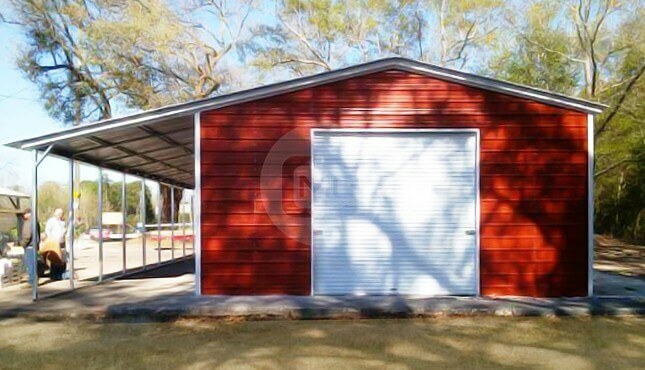 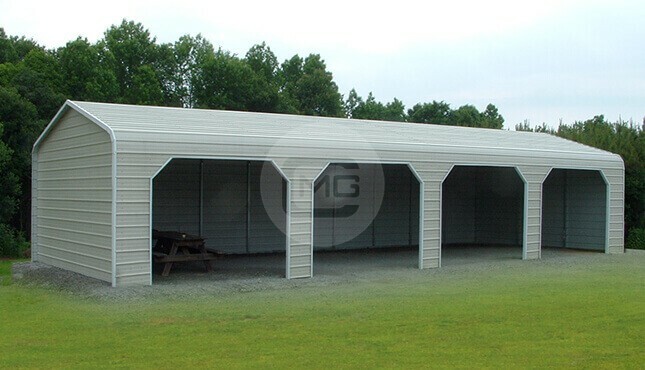 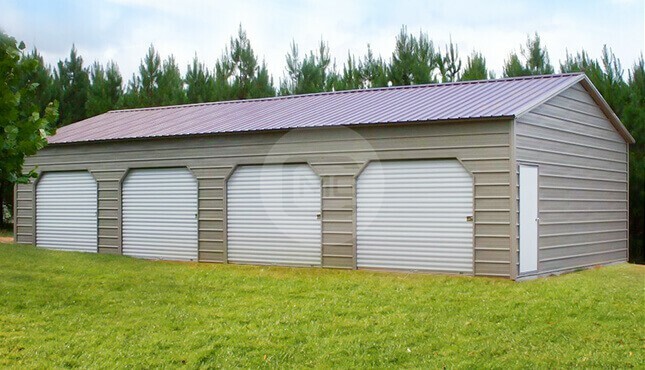 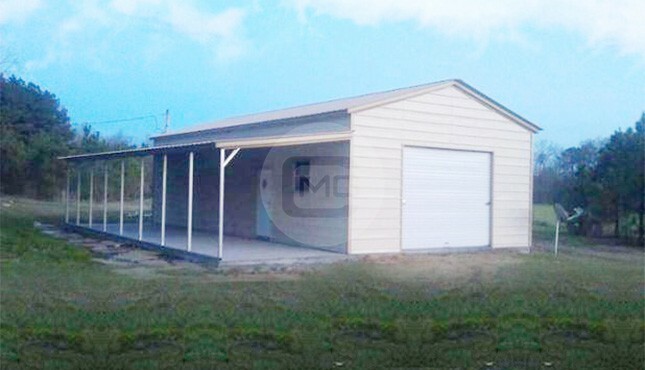 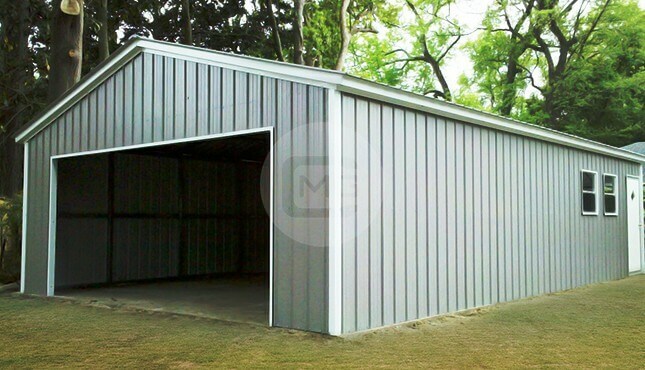 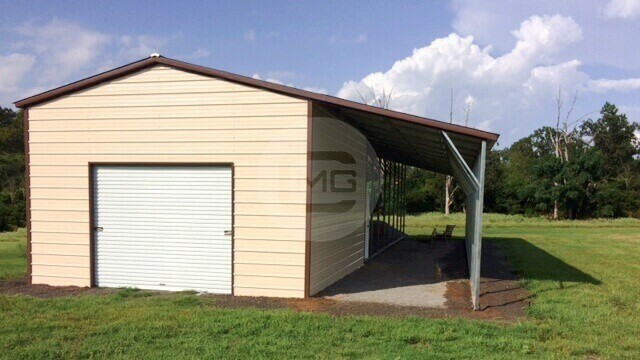 A 20 by 20 metal garage will fit two compact cars with a generous amount of space around each vehicle. 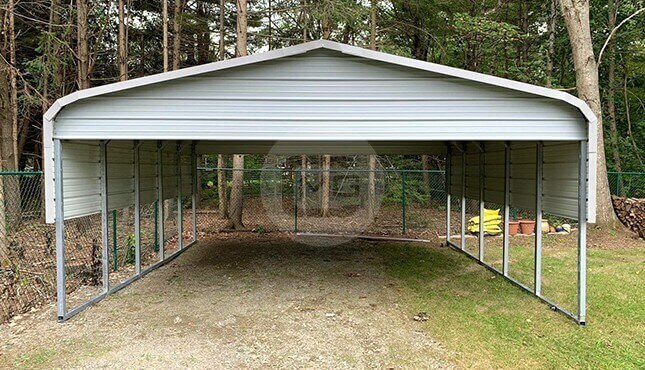 If you would like to store two mid-sized cars, sports equipment, or other bulky items, the 20×24’ garage kit or metal garage is recommended. 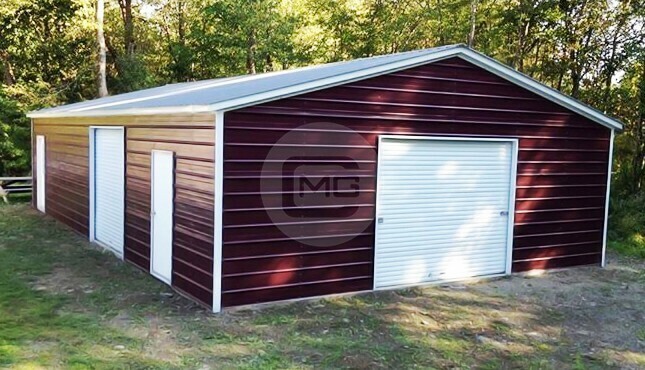 Our 20×26, 20×30, and 20×32 garage plans are convenient for longer items, like smaller boats or RVs, or if you would like room to grow. 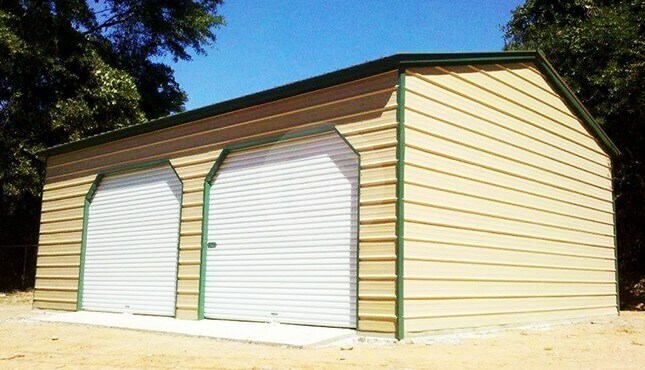 Always consider the height of the vehicles or other items you will be storing.